Here at Walk In Salon, A Robert Cromeans Salon, we are committed to helping you look and feel your absolute best, and we understand the value of using professional hair products to make that happen. 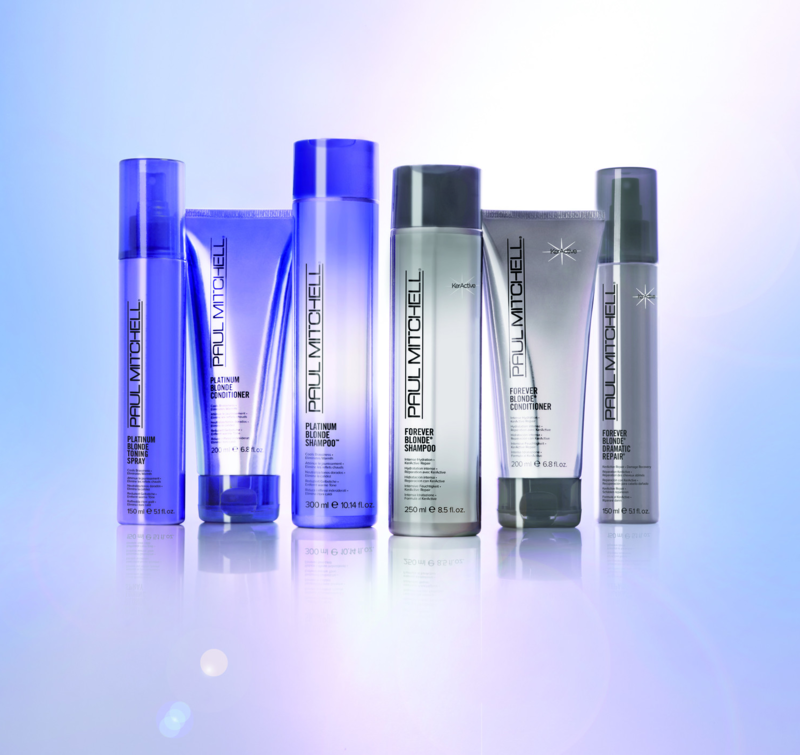 We are an exclusive Paul Mitchell Focus salon, which means we use and recommend PAUL MITCHELL products. No matter what type of product you need, PAUL MITCHELL has something that can help you manage and maintain your beautiful style. Here, we’ll talk about some of our stylists’ favorites that you should try. Super Skinny: Put this on wet or dry hair to cut down the dry time, reduce frizz and give a gorgeous polish to any texture, for any style. Super Skinny® Serum works wonders to make hair silky, shiny and frizz-free in any weather. Lightweight silicones smooth, condition and seal hair strands to add shine while the award-winning formula is perfect for speeding up hair drying time to give you silky-smooth results in less time, every time. Thicken Up: Perfect for the guest who can never get enough volume and thickness, Paul Mitchell®'s Extra-Body Thicken Up® Styling Liquid is the perfect thickening styler that builds just the right amount of body. Thin strands will look and feel thicker while thickening conditioners and clean styling agents add shine, definition and soft memory with no heavy product feel for hair that is soft and beautiful every day. Gloss Drops: The Gloss Drops® Frizz-Free Polish from Paul Mitchell® fights frizz, resists humidity and creates a gorgeously luminous shine, leaving hair soft and silky. This salon-quality hair shine serum is the perfect addition to your styling routine to add a professional, elegant shine and touch to your hair. Awapuhi Moisture Mist: Awapuhi Moisture Mist® is a great refresher for naturally curly hair! Spray on as necessary to rehydrate curls throughout the day, and it will provide deep hydration while also reviving a dry and tired scalp. Lactic acid and Hawaiian awapuhi provide moisture and shine, while spirulina and plankton extracts work to make hair soft, hydrated and silky smooth. Also great for refreshing dry skin. The team here at Walk In Salon, A Robert Cromeans Salon, is here to help you discover incredible products to help you manage and maintain your beautiful style. We have salons in San Diego, Las Vegas, Tulsa, and Oklahoma City. Make an online reservation or download our free mobile app to make appointments at your convenience on iTunes, Google Play, and Amazon.